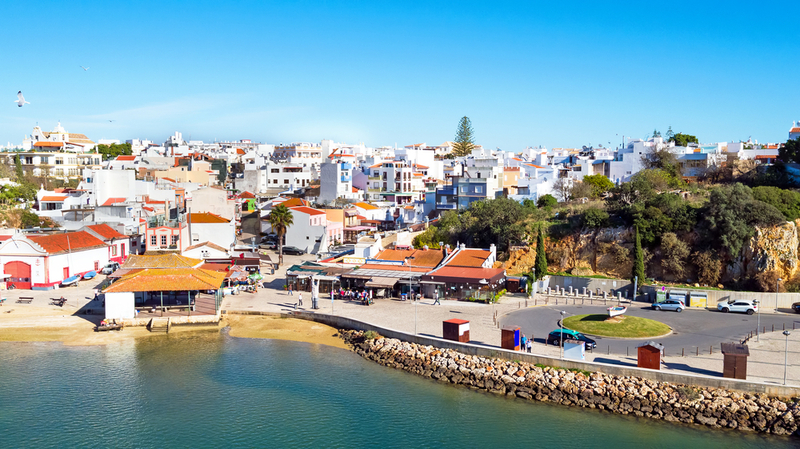 The golden visa programme in Portugal, which has attracted a large number of Non-Europeans to move to the country, looks set to become even more attractive with a shorter and more simplified application process. There are several ways to access the golden visa programme, but it is the real estate scheme that has proved most attractive and according to the Association of Estate Agents in Portugal (APEMIP), foreigners bought one in four homes sold in the country last year. And a new report from international real estate firm Knight Frank reveals that the golden visa scheme has attracted over 6,300 real estate investors since it began in 2012 and is particularly popular with buyers from China, Russia and South Africa. 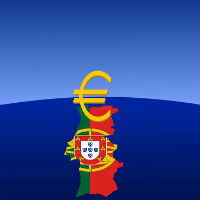 Changes to tax rules in Portugal are aimed at encouraging more wealthy expats to invest in the country. 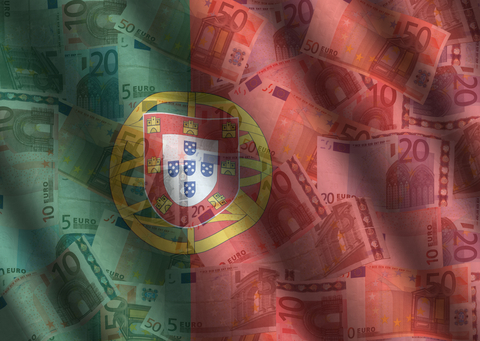 It is no longer necessary for non residents to provide proof of previous tax affairs to qualify for a reduced tax rate of 20% on income generated in Portugal.